High Volume Printers & Copiers for busy firms, conveyancers, solicitors, legal practices and more! Delivered and installed by qualified technicians. We deliver to all areas of Melbourne. Printer Deals On This Week! Ricoh MPC5503 Printer For Sale or For Hire! 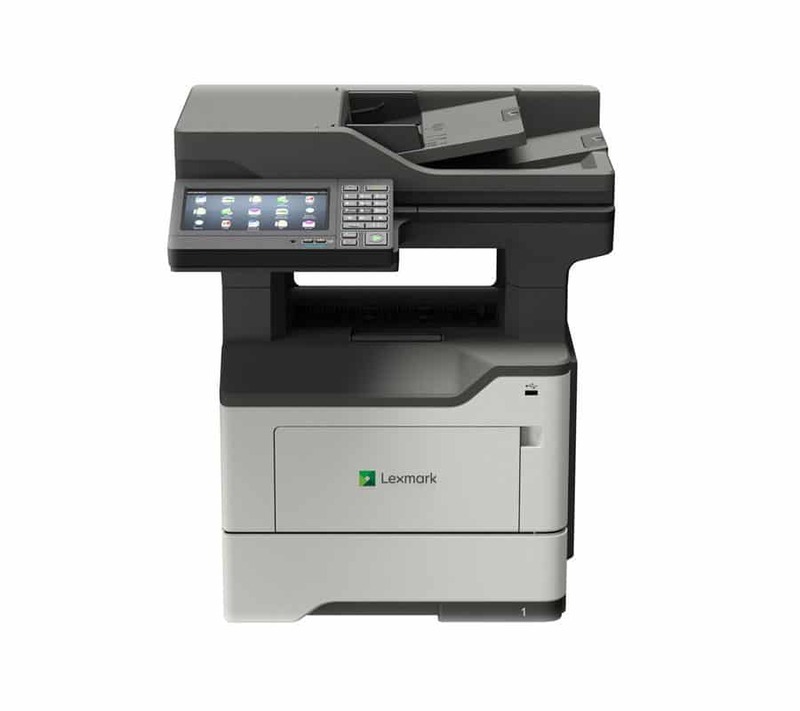 A single solution for smarter workgroup printing copying, scanning and optional faxing. The Ricoh MP C5503 is engineered to work the way you do. This printer combines high-quality full-color output with productivity-enhancing capabilities so you can leverage a wider range of information in newer smarter ways. Transform the MF Printer into an information portal by connecting to the cloud from your smartphone tablet or other mobile device and use these powerful systems to print share and discover the value of customized convenience. This machine is packed with advanced versatility and energy-saving features in a space-saving design it’s ideal for fast-paced offices with heavy workloads. With all the latest features the Ricoh MPC5503 Multifunction device has to offer this will certainly increase productivity to meet demanding deadlines. Learn how the Ricoh MP C5503 Multifunction Device may fit your business or get in touch.